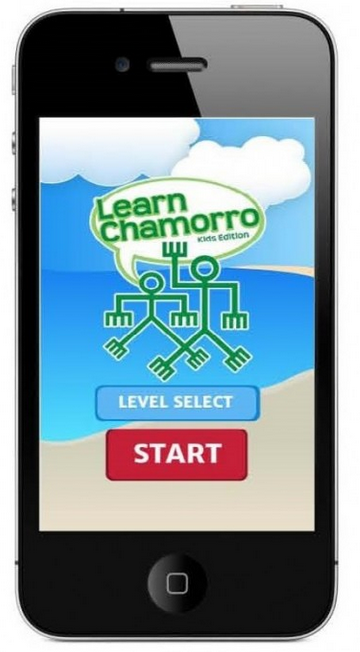 I just came across this site while searching for more Chamorro language apps. The site itself has some language lessons, but what caught my attention is their promotion of their language app that they say will be coming March 2015. Check them out at LearnChamoru.com. This entry was posted in Apps and Software.